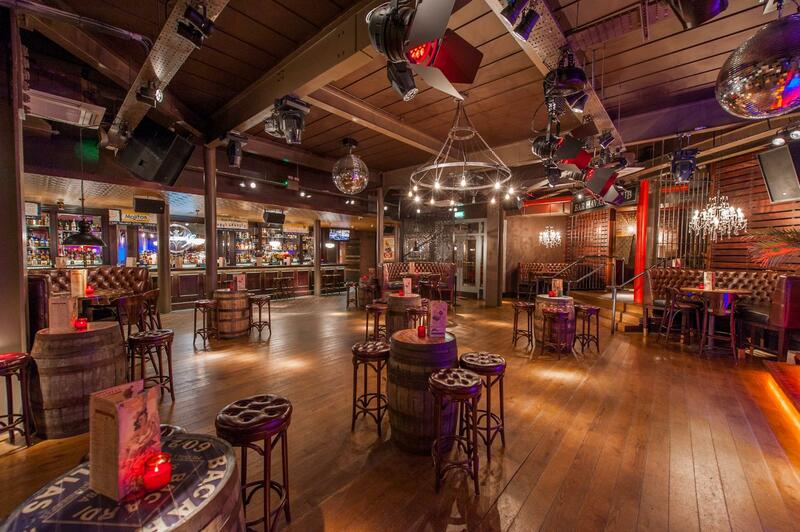 Our Bacardi Bar is the perfect space to celebrate in! 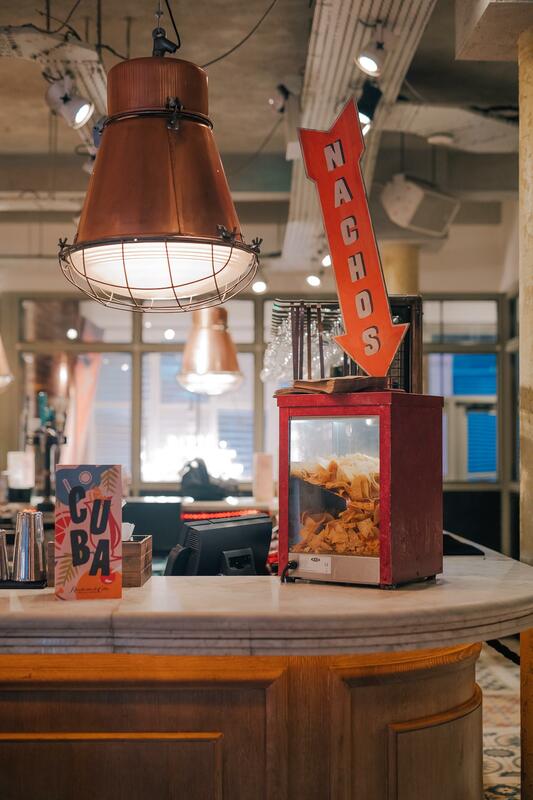 Whenever it is your Birthday or corporate party, our spacious area is the best place to invite your guests and have some fun together. 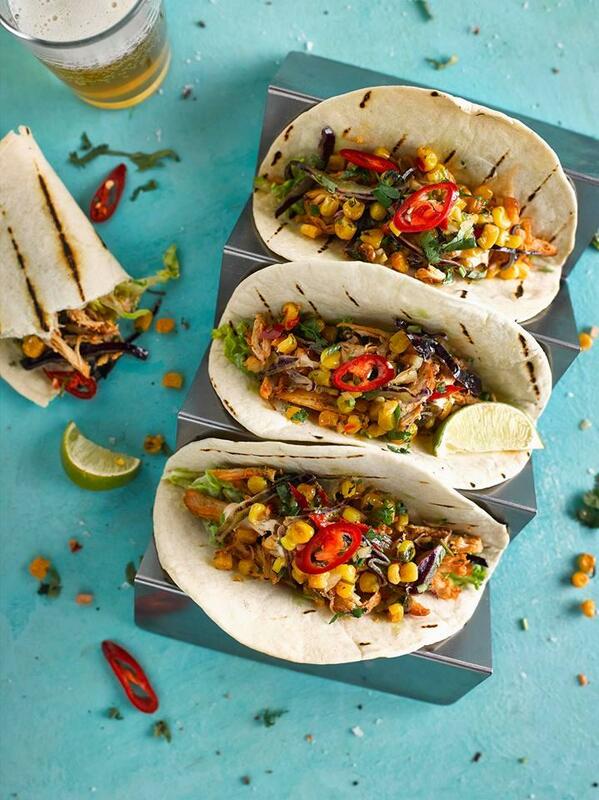 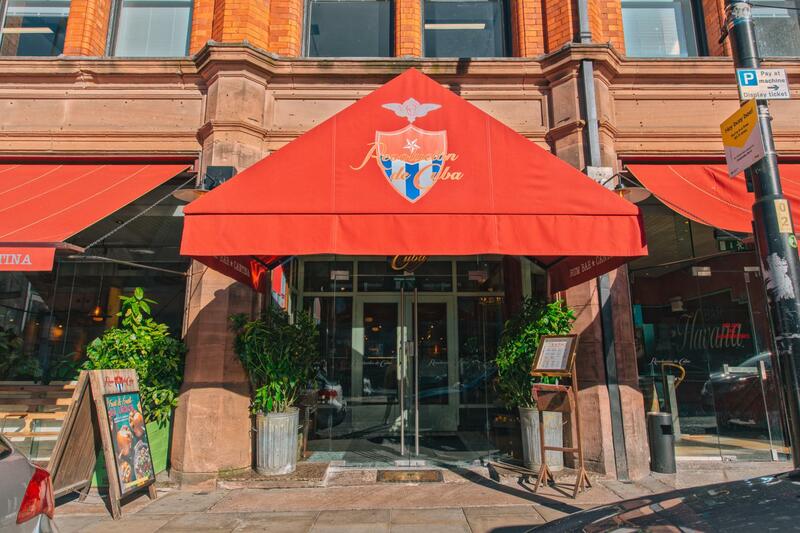 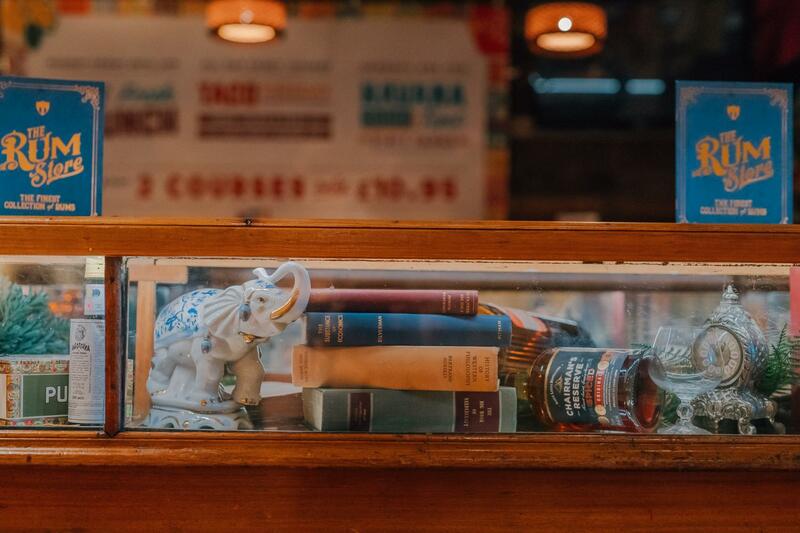 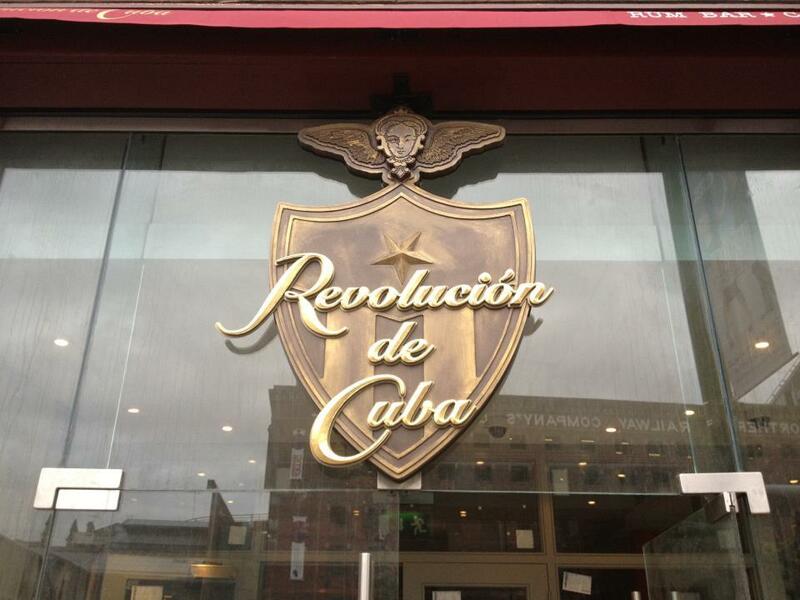 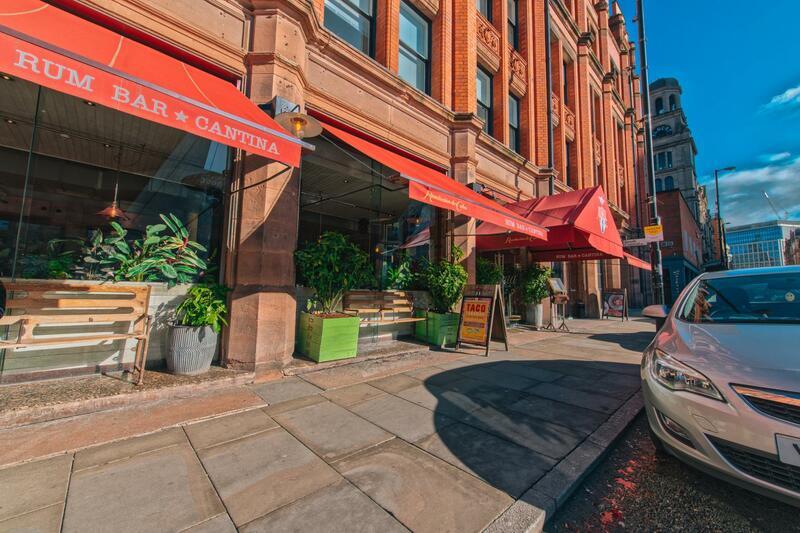 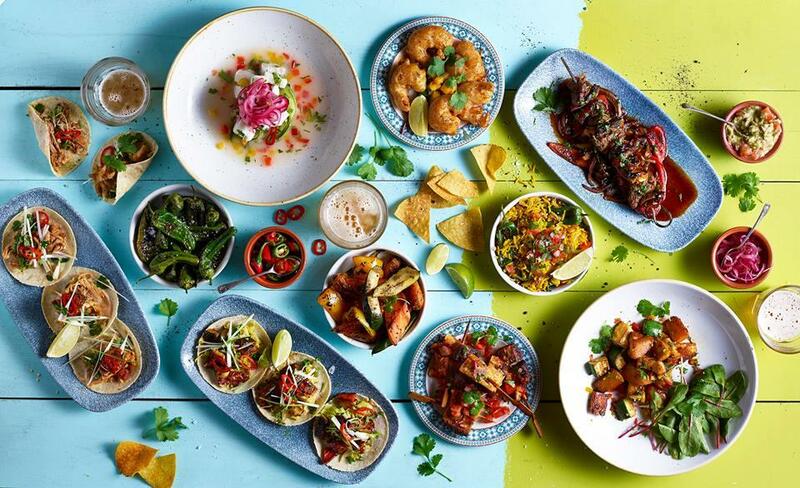 We offer you the finest Cuban food straight out of Havana and into the heart of Manchester. 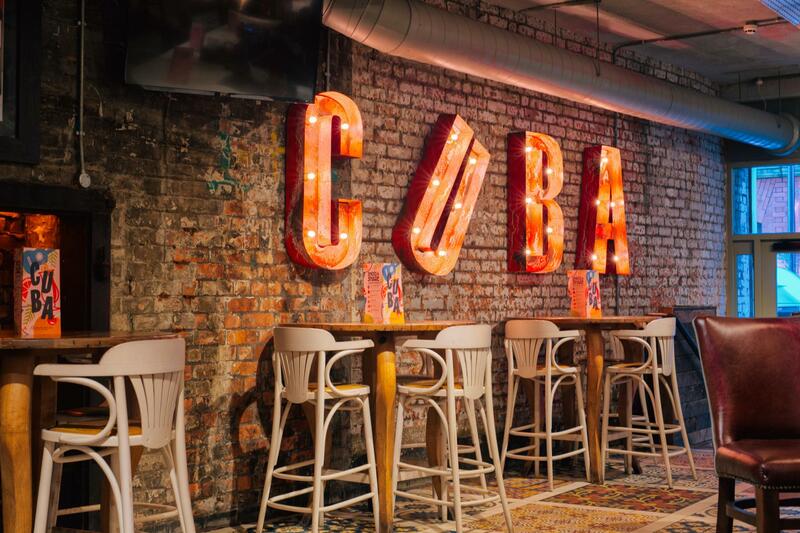 Our Havana Bar is the private area perfect for a drinks reception or your any other event. 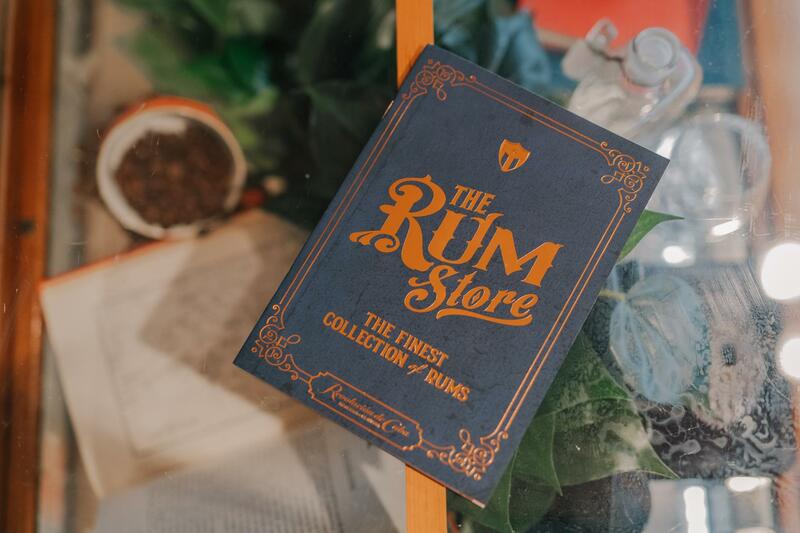 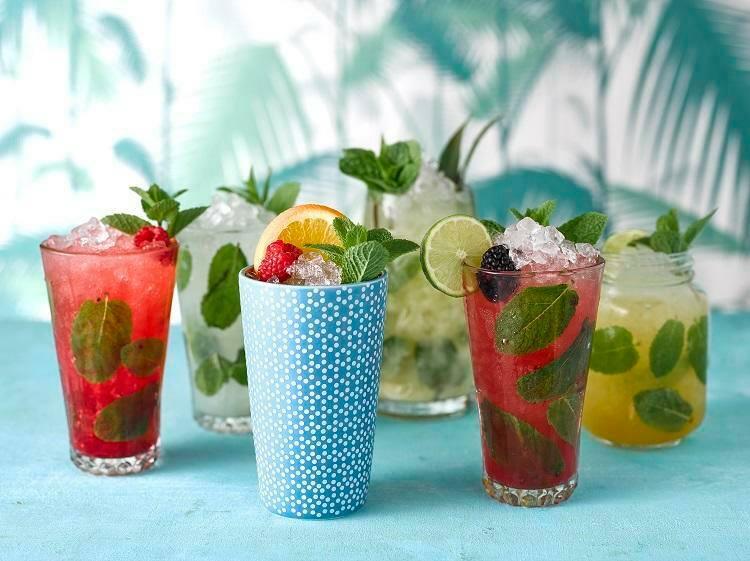 Enjoy some of the world’s finest rums with table service all night long! 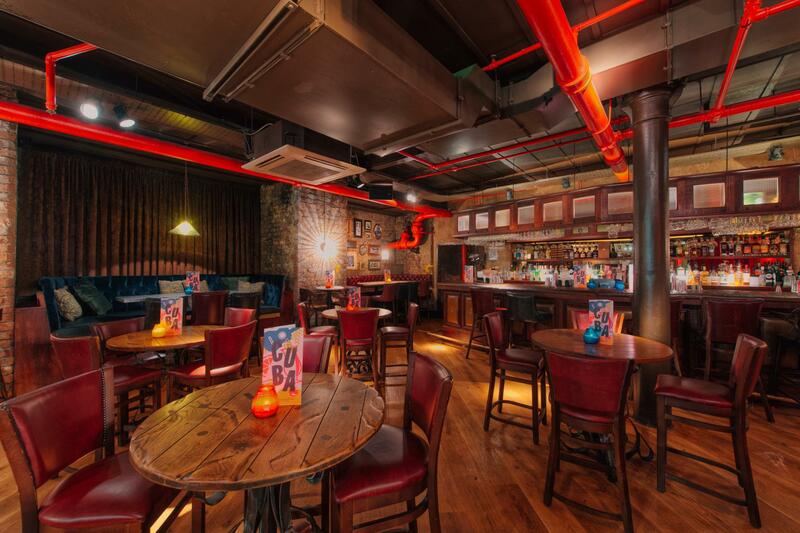 Our Bacardi & Havana Bar are the perfect spaces to celebrate in! 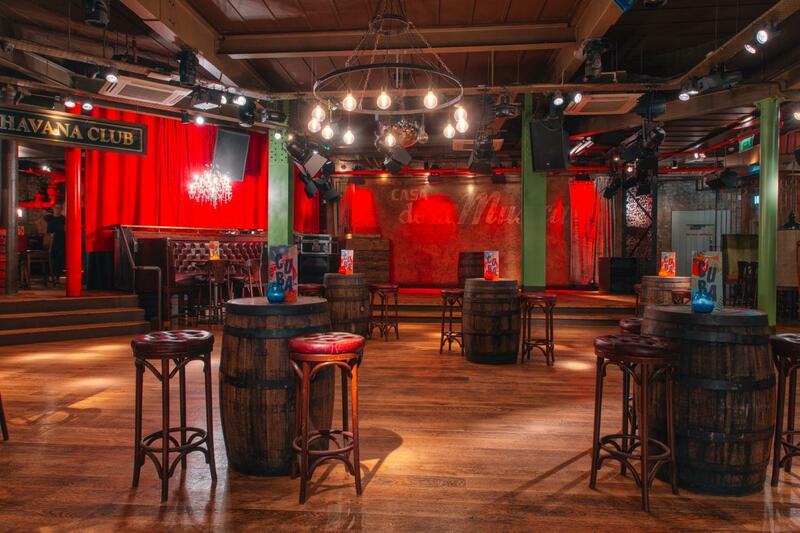 Whenever it is your Birthday or corporate party, this two combined spacious areas are the best place to invite your guests and have some fun together. 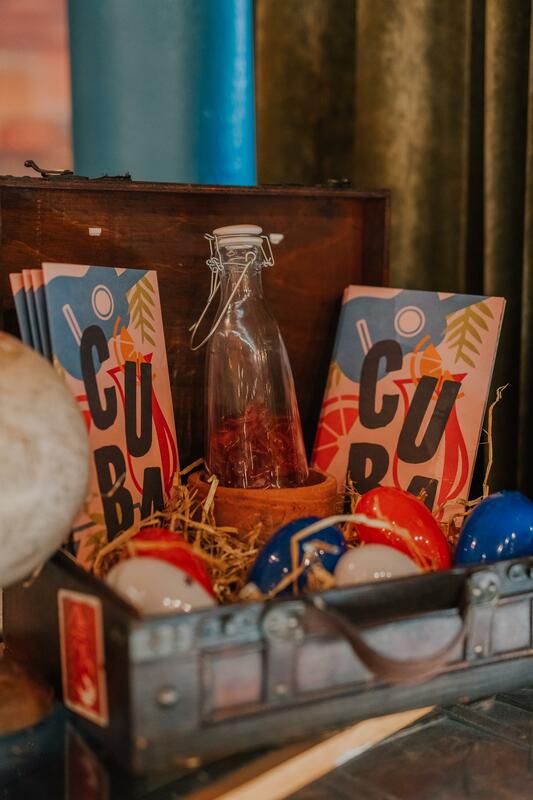 Enjoy some of the world’s finest rums with table service all night long!